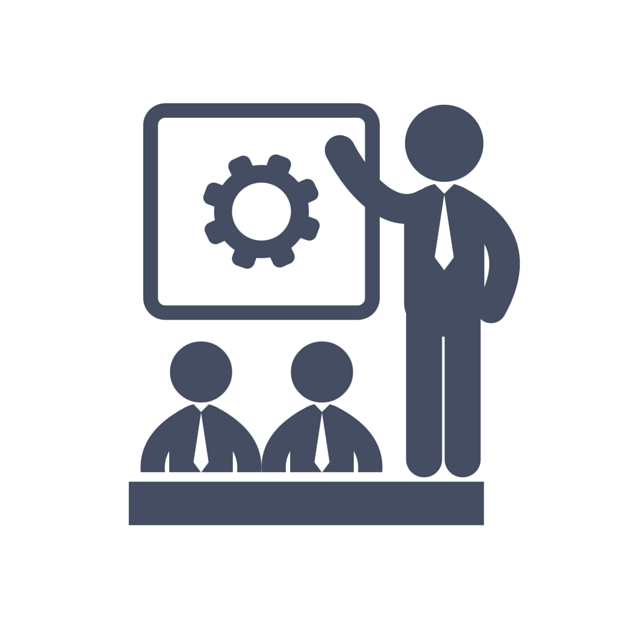 Whether you are an inexperienced corporate or institutional trainer our Train The Trainer program in Ludhiana will teach you how to determine the needs of an audience, improve the appeal of the training and turn participants into enablers of delivery and services to the finest. Our Train The Trainer course provides you access to tools, strategies and techniques orchestrated in a way that takes learning to a whole new level by introducing to a new epitome of how training is planned,projected and delivered enabling to optimize your training environment to achieve outstanding learning results. Prototype and develop professional presentations along with your own natural and relaxed communication style. Train and develop participating candidates to indue & lead them to uninterrupted betterment. Demonstrating to the trainers how to get real value from candidates and overcome learning difficulties by setting the stage for success by the power of suggestion. Exhibiting information delivery to the trainers from short-run retention for permanent access back on the job. We also have Train the Trainer program for those who want a career change by switching to IELTS coaching in Ludhiana. Become an IELTS training and coaching specialist. Determine tips and techniques to crack IELTS easily and effectively.